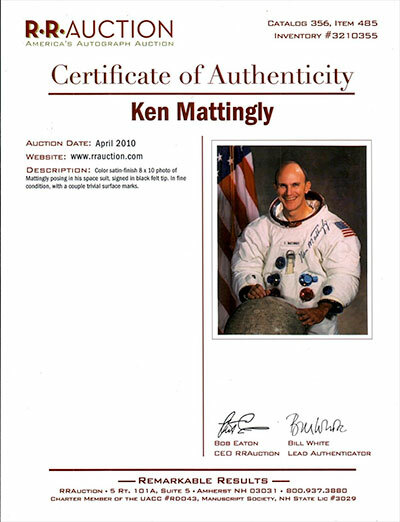 Looks cheap to me, regarding what they ask for Ken Mattingly's autograph. Is this RR Auction COA genuine? 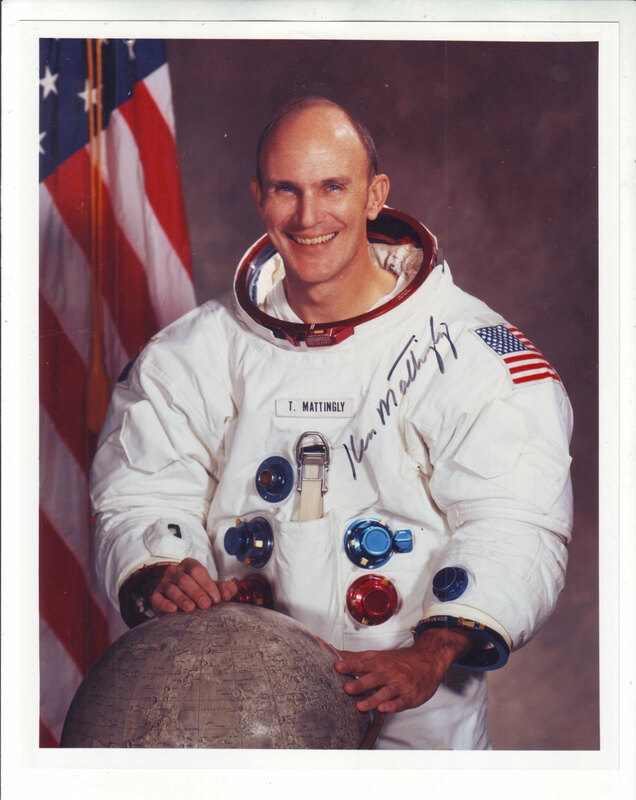 I might be seeing things, but the signature looks lighter on this than on the RR LOA. The items appears sold now.